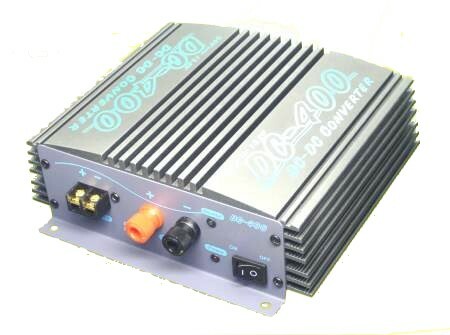 24 volt to 12 volt DC/DC converters (fully regulated) from 100 to 700 Watts both non-isolated and isolated. 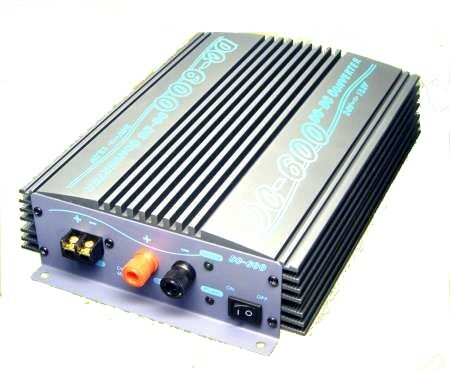 This page: high power 24 volt to 12 volt DC/DC converters at low cost. 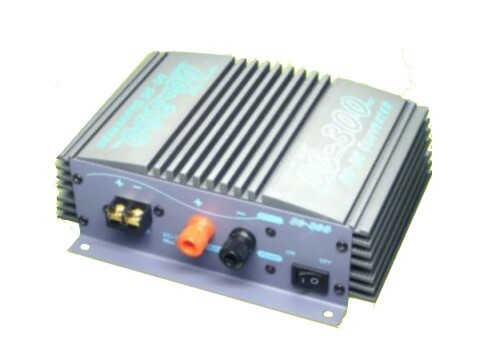 100 to 800 watts. 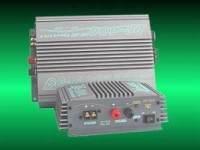 These are fully regulated switching power converters (switchmode), designed to allow the use of 12 volt equipment in 24 volt vehicles. 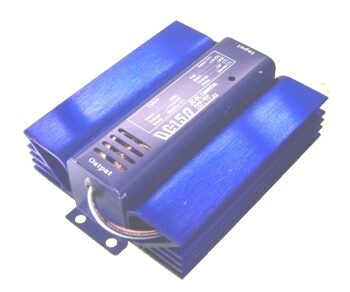 These are attractive, reliable, robust DC/DC converters good for fork lifts, off-road, construction and recreational equipment. Those that are listed as "forced air cooling" should be protected from water, spray, and dust that could be sucked into the power supply. To determine the amperage you need just add up the watts of all the equipment and divide by 13.8 volts. These are also known as 24 volt voltage reducers, and voltage regulators. 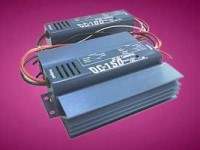 These DC/DC voltage reducing converters are suitable for running electronics, such as radios, CD players, computers, and CB radios. 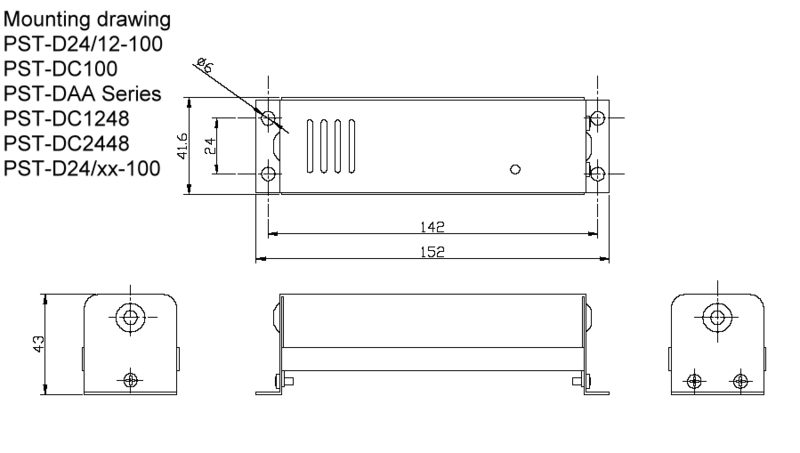 They are can be suitable for motors, solenoids, or other electromechanical devices if they are protected from inductive kickback and motor noise, and the converter's output current is rated for the inrush, stall, and locked rotor current of the load. Protection Over Voltage , Over Current, Reverse Polarity , Over Load. NO SHORT CIRCUIT PROTECTION. Inexpensive High Current Switchmode DC/DC Converters.